HomeGeoBoxThe Wonder Box is HERE. My new ITC Device. I have spent the last two years doing massive research and development. 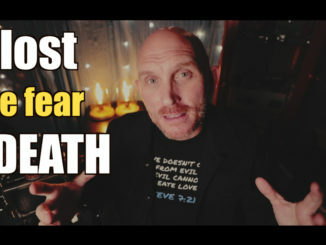 I have spent thousands, over $13,000 testing ideas, doing experiments, and finding ways to help spirit talk to us more clearly, more coherently and with more focus on CONVERSATION. More intelligent interactions. First there was the SCD-1, which was the 1st step. An App that worked like a scanning ghost box, but without the annoying static and noise that plagues spirit box devices (WHITE NOISE HINDERS communication). Then came the Portal, which excelled at creating an environment for clearer, louder, more relevant replies. It even quieted down the ultra harsh and noisy P-SB7 by around 60%. Hundreds have now been made by people all around the globe. The combo of SCD-1 and the Portal is creating some of the best spirit communication ever, and this is 100% fact. It is happening. Only those who choose to ignore it and hate on progress do not see it. Right after I created the Portal, I started work by testing new things. New ideas. MANY, if not most, failed. I lost thousands of dollars wasting it on things that made spirit communication WORSE, but I had to try EVERYTHING as I was driven to improve. The passion inside me would not let me quit. Eventually, I was testing a new “Frankenstein Box” as it was beat up, had things attached, removed, had several paint coats and dings and dents and this box let the way to my new WONDER BOX. Spirits even named it during a short session at home, so that is what I kept it at. 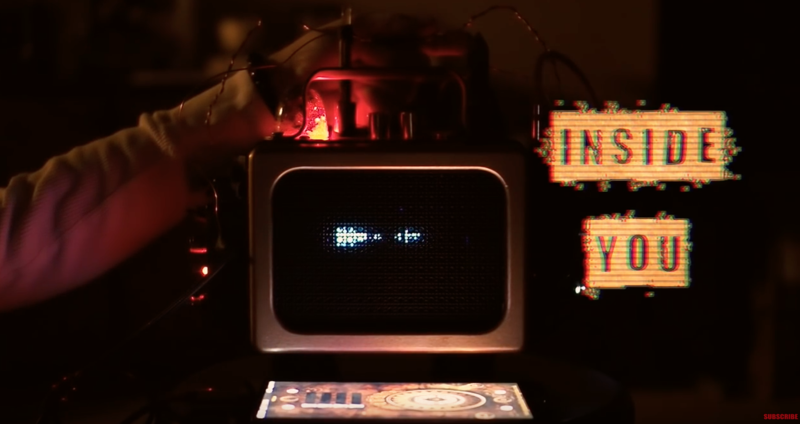 SEE THIS VIDEO OF THE WONDER BOX IN ACTION with some AMAZING intelligent replies. With the new Wonder Box it takes the portal and elevates it up to a higher level. It’s larger, and heavier, but it now has four modes and each mode is unique with two of them making the evidence UN-DEBUNKABLE. MODE 1: Normal Portal Mode. This works like a beefier portal. Clearer, louder and crisper due to the new custom reverb algorithm I created, testing it only for ITC. After two weeks of daily testing and loads of hours tweaking, I ended up with a reverb that truly seems to help them further – with communication. It’s also crisper so gone is the muffled sound of the original pedal used on the original portal. It uses a new NOISE REDUCTION which takes the P-SB7 and eliminates 98% of the noise, only allowing spirit to come through. I also have two custom reverse modes. MODE 2: BACKWARDS BOX MODE. This takes the source you feed in and reverses it after a 4 second delay. THIS IS TRUE REVERSE, not simulated, not fake, but true 100% REVERSE audio (as I demoed on my facebook page this week) . As in, the speech going in gets reversed and what comes out is 100% reversed speech. The idea is, if you get evidence here it CAN NOT be disputed. A direct answer in reverse mode would be incredible, and in two weeks of testing I have captured around 68 full direct replies in reverse mode. The spirits, when present and working with you will REVERSE the REVERSE and make it say WHAT THEY WANT. Incredible. MODE 3: DIRECT LINE MODE: This was discovered by accident. By reversing and applying the reverb only when voices come out, AND reversing the audio source..we have a very cool, if not creepy poltergeist sounding mode. I have had three direct answers in a row, same voice with specific answers. This is groundbreaking. MODE 4: DOUBLE REVERSE MODE – This one is new and may indeed help spirits to come through..still testing this mode. This is unlike ANYTHING ever seen in ITC. 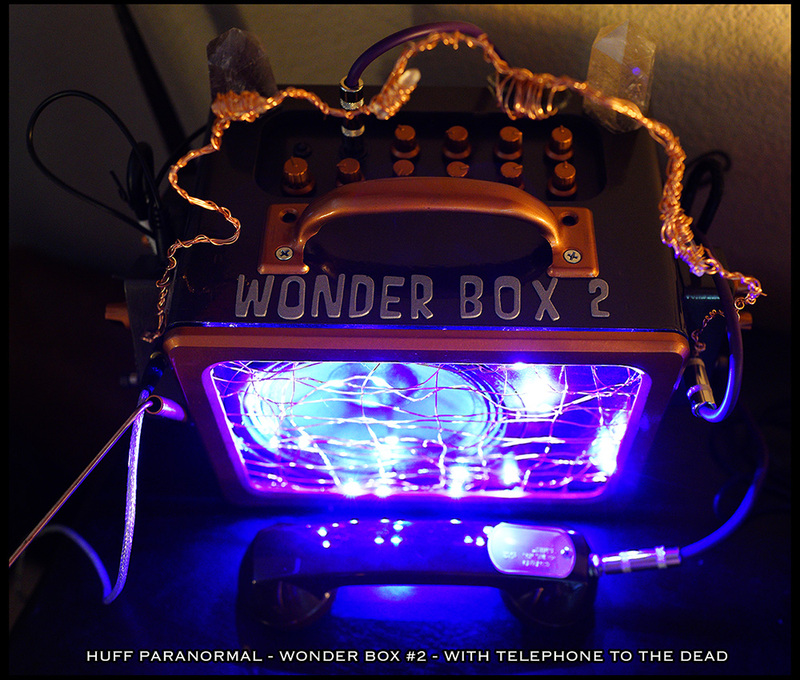 The only thing that gets close is the amazing GEOBOX, which is the best spirit box made today. 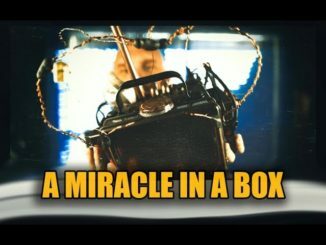 This is NOT a spirit box, it is a spirit communication ENHANCER. It will take whatever source you feed it and if spirits are around, or if you have a connection or if they speak to you normally through other devices..then this will probably freak you out if you ever used it. THIS IS a direct line to the dead. In 2016 we now have two amazing PHYSICAL tools to do this. The GeoBox and Wonder Box. This is something that is going to be huge, I think. How can it not. It is 100% real. 100% un-debunkable and finally, the spirits have a way to come through in great clarity while almost holding conversations. With that said, I am not selling the Wonder Box at this time. Only two exist in the world right now, and it uses 4 pedals, all 100% different than what is on the original portal. It’s custom, so therefore I can not tell how to make it as the pedals are loaded by ME, and customized by ME. Off the shelf, they will not do this. 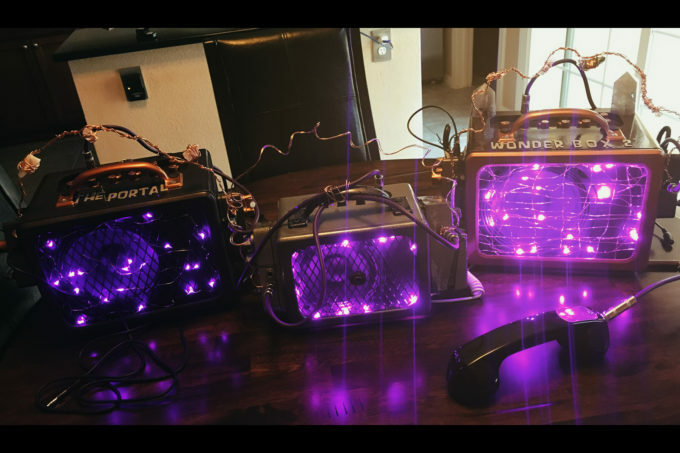 There will be some independent testing of the Wonder Box this year, and I am truly excited about it as it will show the world what is possible with this research. February 19, 2019 Class A EVP, Connection, Crossing Over, Digital Recorder, DR60, Experiment, Gear, Ghost Box, INCREDIBLE, News, PORTAL, Spirit Communication, Talking to the Dead Comments Off on This New Spirit Communication Device is Miraculous.